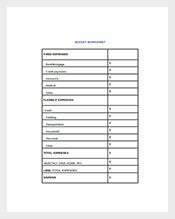 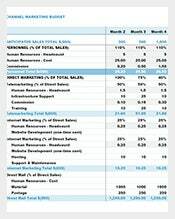 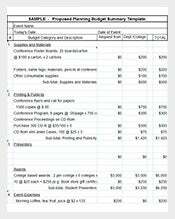 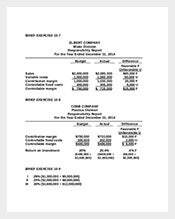 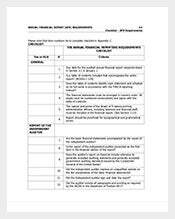 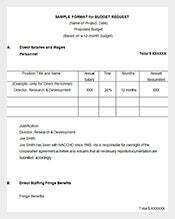 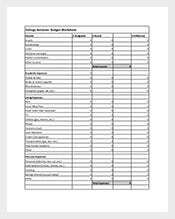 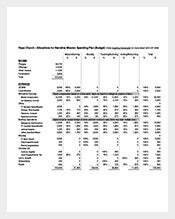 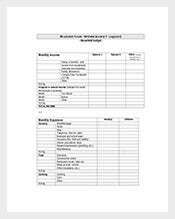 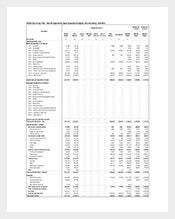 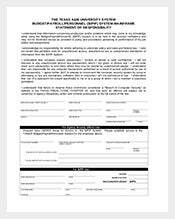 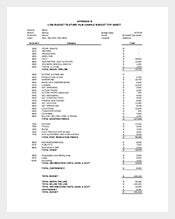 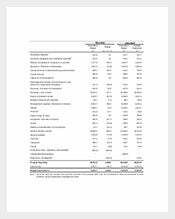 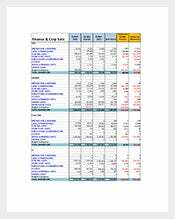 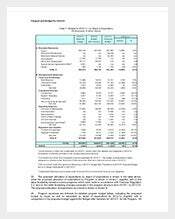 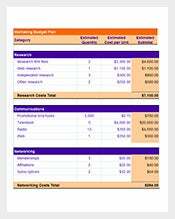 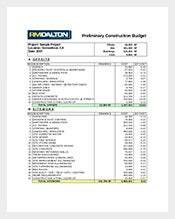 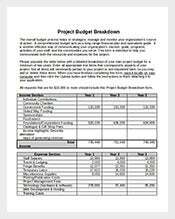 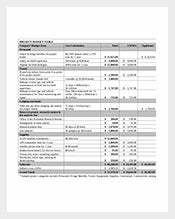 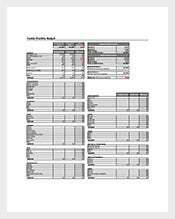 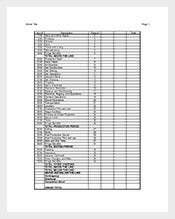 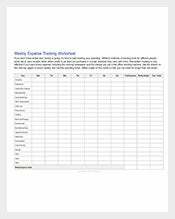 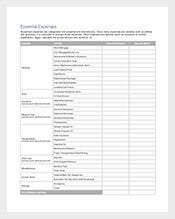 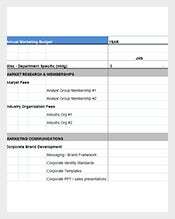 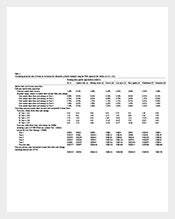 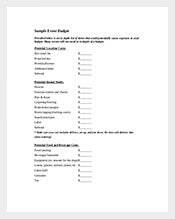 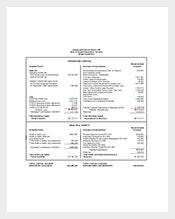 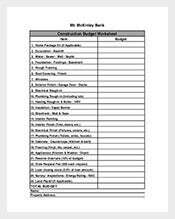 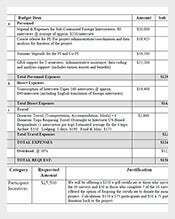 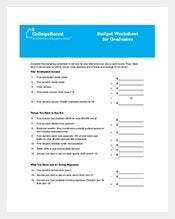 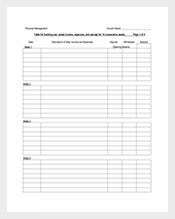 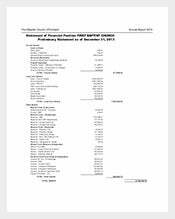 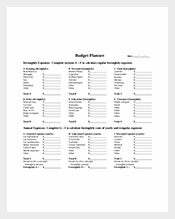 270+ Budget Templates – Free Sample, Example, Format Download! 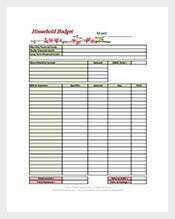 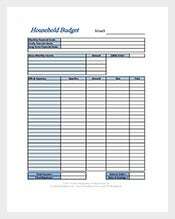 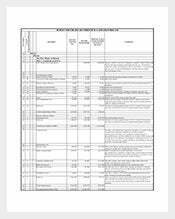 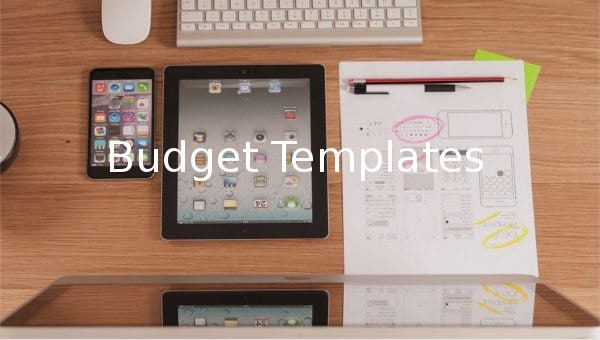 Budget templates have been around for as long as anyone can remember. 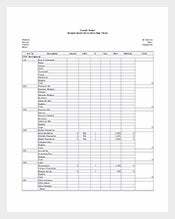 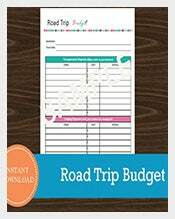 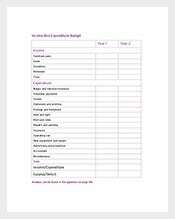 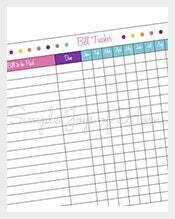 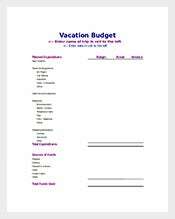 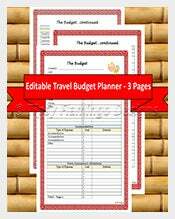 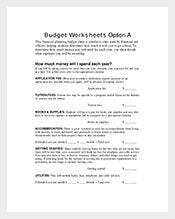 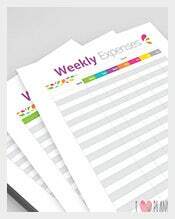 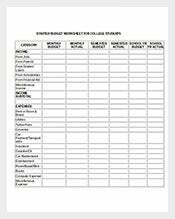 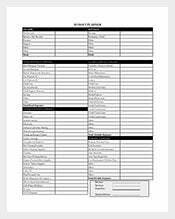 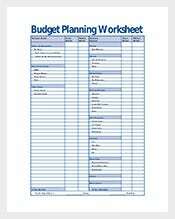 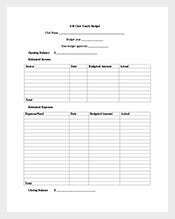 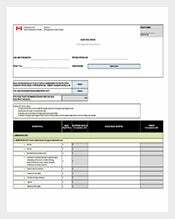 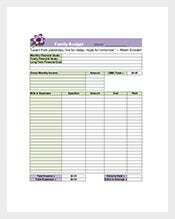 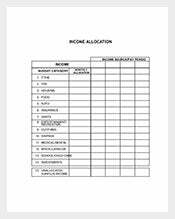 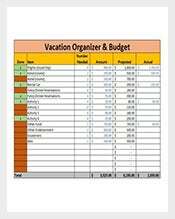 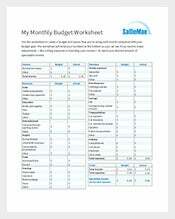 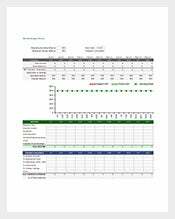 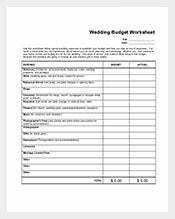 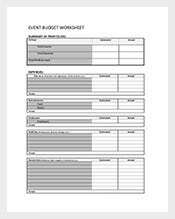 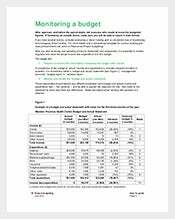 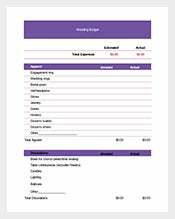 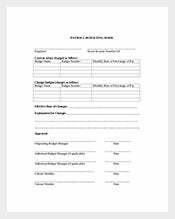 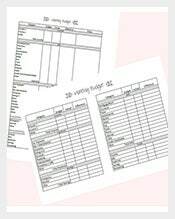 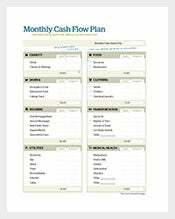 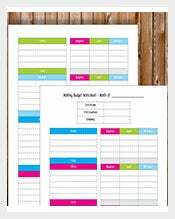 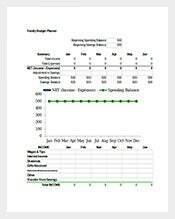 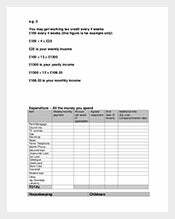 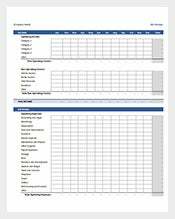 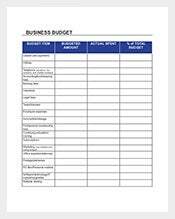 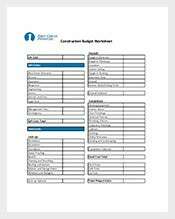 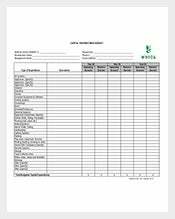 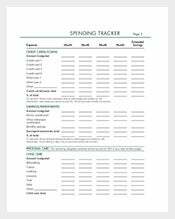 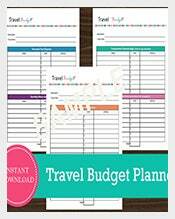 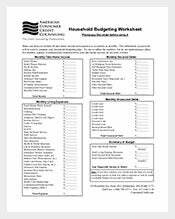 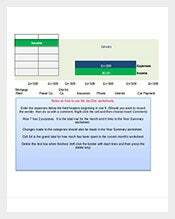 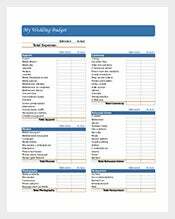 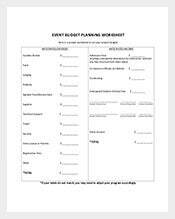 As time, resource and money saving tools, these templates budget planners to get their budget plans ready within the shortest time possible. 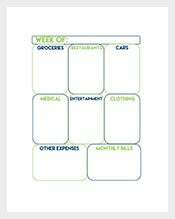 And what’s more is that you can reuse these templates over and over again, which means there won’t a need to create another piece from scratch. 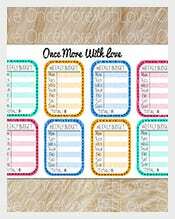 Also, these templates are customizable, which means you can tweak them to make them look exactly like you want (they can be personalized).